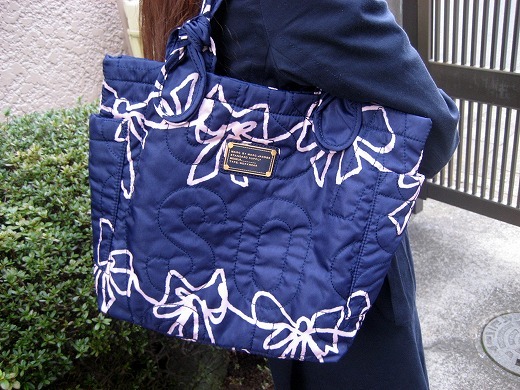 I got a new Nylon Bag with bow print from MARC by Marc Jacobs. It’s so lovely to carry this tote,and it will flourish my style this spring. 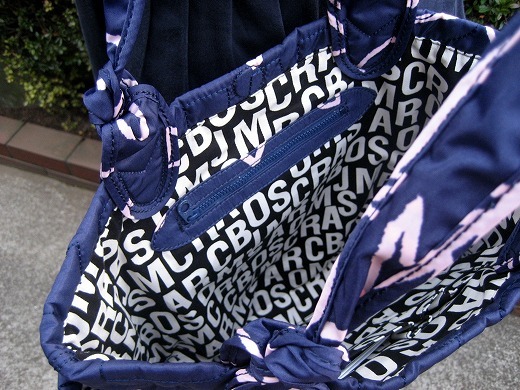 may i know how much is a bag like this in japan?